Do You Speak Chocolate? is the latest for 9-12s by Cas Lester, author of Nixie The Bad, Bad Fairy, and Wilfred the (Un)Wise. Before I get started on what I thought of the book, just look at that gorgeous cover! The real thing is even prettier, with the yellow bits picked out in gold foil, so the whole effect is properly sumptuous and yummy. It’s the work of Kate Forrester, an artist and illustrator who has a fantastic portfolio and who should definitely be snapped up by publishers for more children’s book covers! Nadima is new at the school and Jaz decides, on seeing her, that she looks like the sort of person she’d like to be friends with. On discovering they have no common language, Jaz offers Nadima some of her chocolate, and a friendship is born. Over the course of the story, we learn that Nadima has come from Syria, which has a silencing effect on Jaz and her friends (since they are kids who watch Newsround and are not blind to what’s going on over there), but we also learn that Nadima is basically just like the other girls, happy to converse in text emojis and very fond of homemade sweets (her parents had a sweet shop back in Syria). The course of true friendship does not run smooth, of course, and Jaz makes a couple of spectacular blunders, one of which had me actually gasping out loud at the awfulness of it. But overall, this is a very hopeful, warm story, with characters who are genuinely nice people (even if they have a tendency to melodrama, and yes Kara, I am looking at you) which is, you know, a reflection on real life. I also very much liked the two families at the heart of it: Jaz has three older brothers and a mum (and an excellent household sharing of the cooking duties), and Nadima has travelled safely to the UK with her brother and sister and two parents (though her extended family has not been so lucky, as we find out in a very moving scene). I’ve read several of Cas’s other books (disclaimer: she’s a fab friend) and this is easily her best to date. The writing feels assured and Jaz’s voice is strong and realistic. 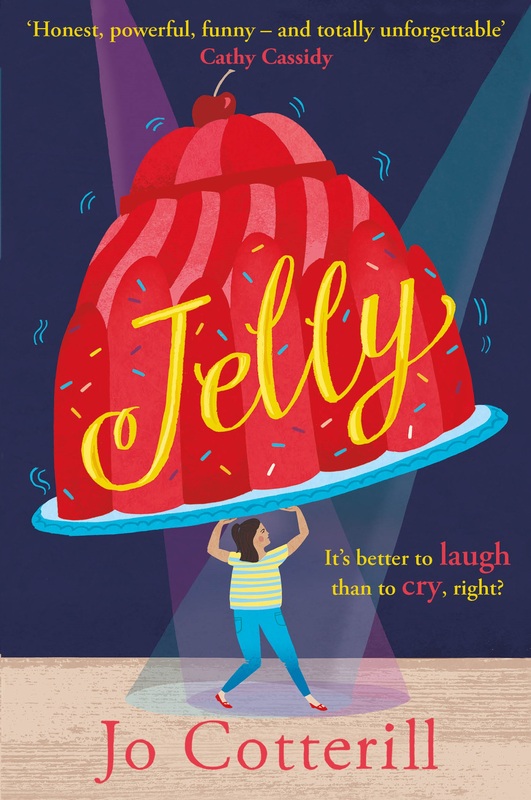 The accessible style will appeal to fans of Karen McCombie and Jacqueline Wilson (who has given it her stamp of approval! ), and the story covers the issue of Syrian refugees in a way that is moving rather than distressing. A warm, funny, realistic look at friendship and how it can cross divides of culture, race and language. Which makes it a very, very important book right now. Do You Speak Chocolate? published by Piccadilly Press is out TODAY and you can order it here.